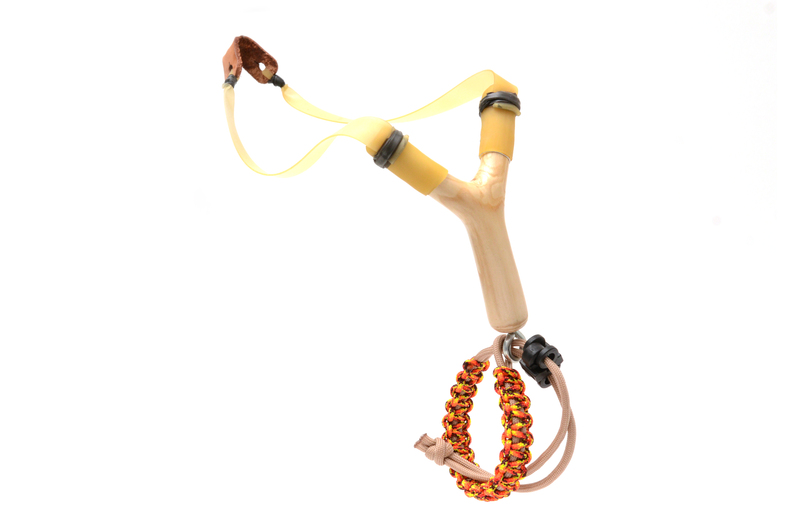 The Niner series is a collection of slingshots scaled down to 90% of the size of their bigger siblings. 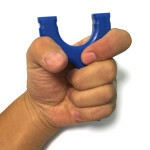 At 90% these will fit children of all ages (that includes adults who feel like children) but will still maintain the same grip and ergonomic characteristics as their full size counterparts. 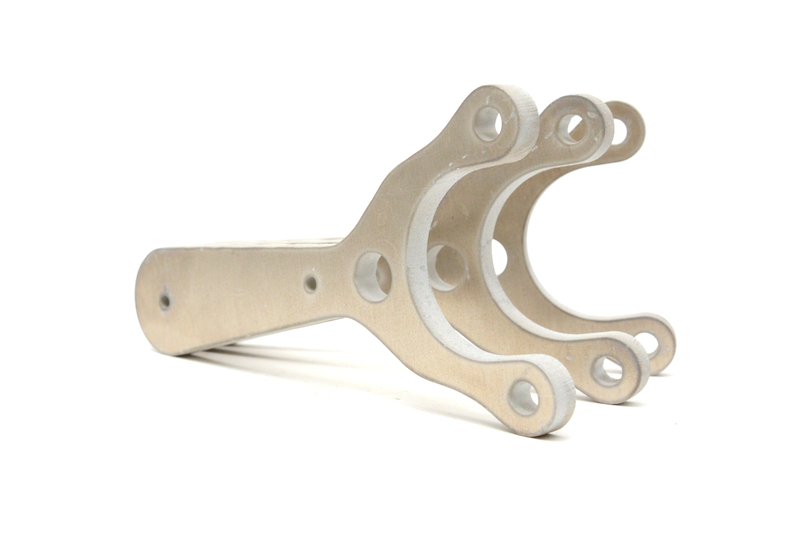 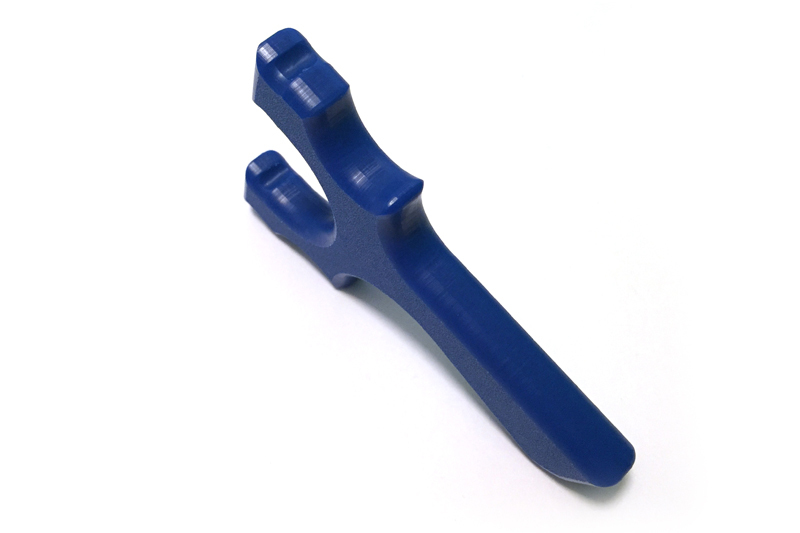 They usually are cut from 1/2″ stock to reduce the profile even more. 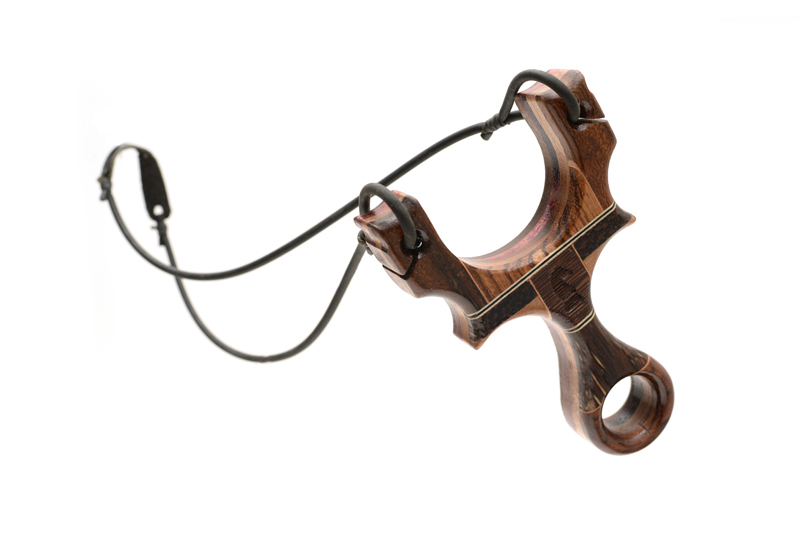 The first of Niner series is the Tyton, one of our most popular slingshots. 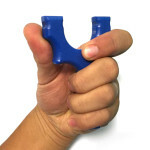 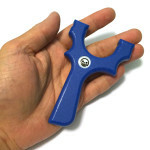 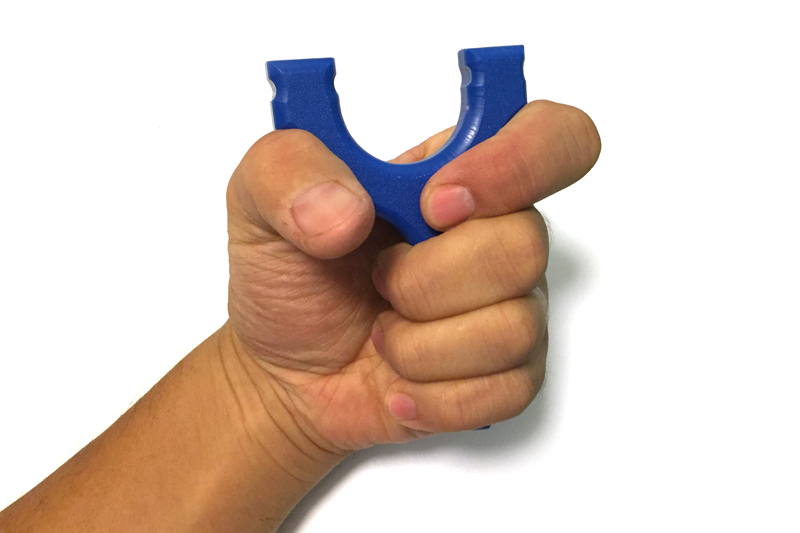 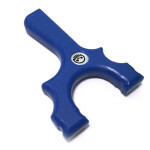 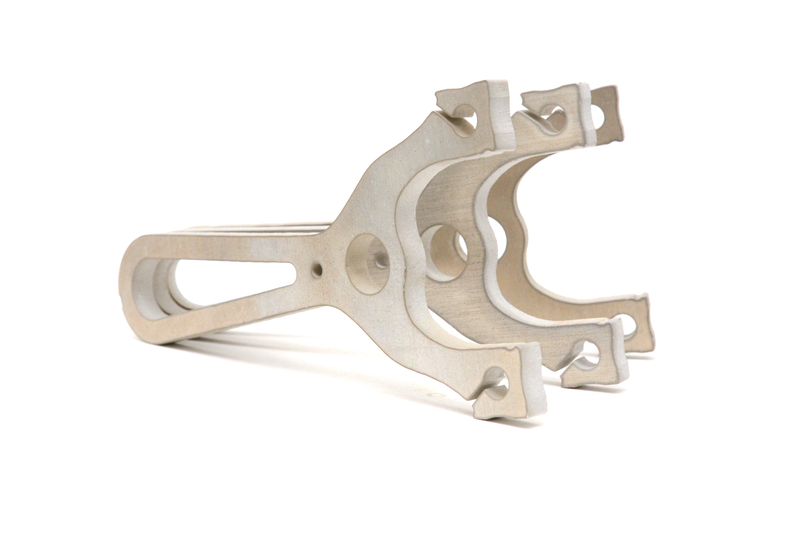 The Tyton is an OTT style slingshot that can be shot upright, sideways or canted. 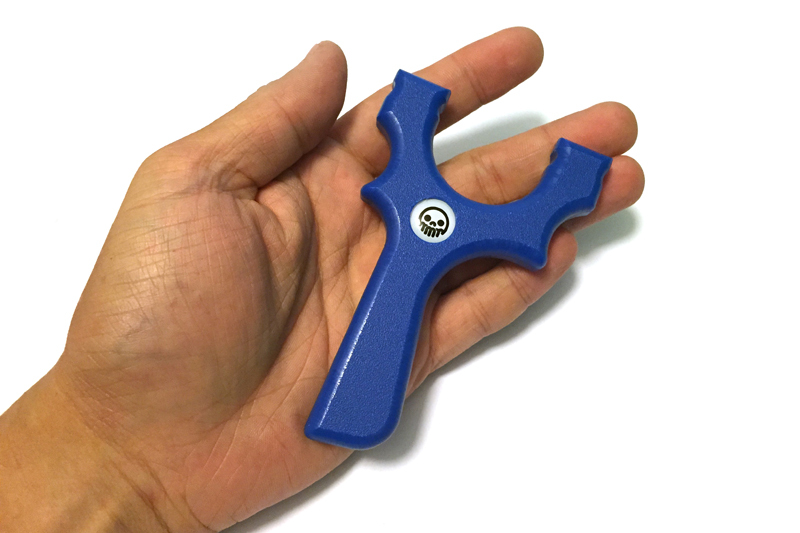 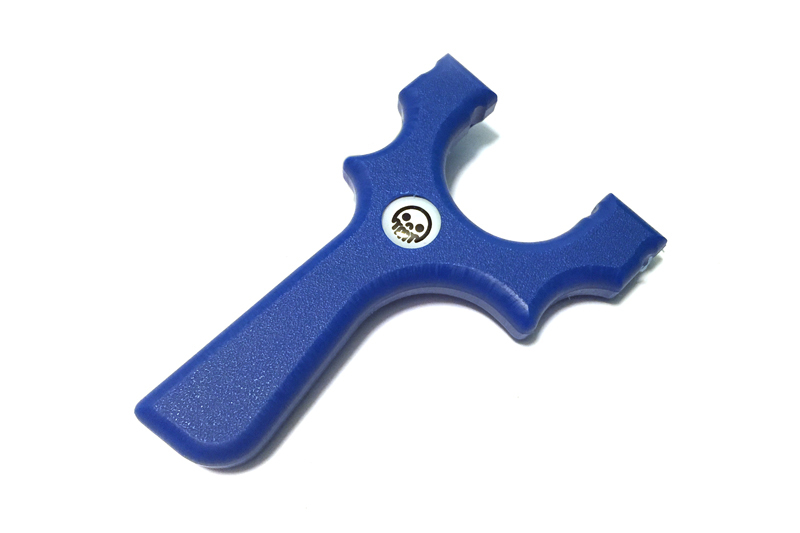 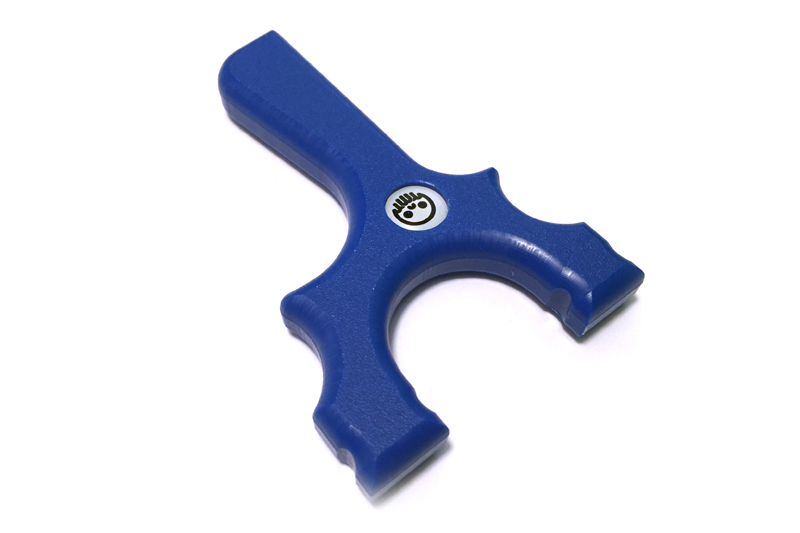 It’s off centered handle allows for a full pinch or a finger/thumb support style grip. 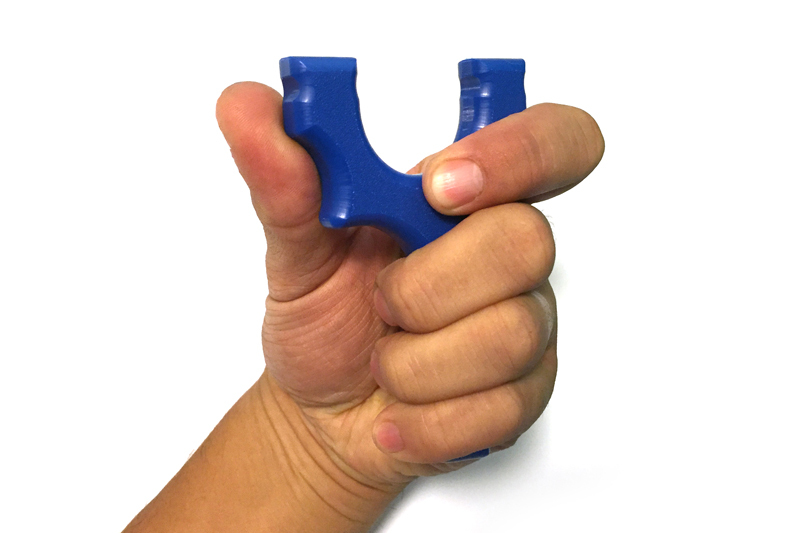 This pocket sized shooter still packs a punch with .65″ wide for tips. 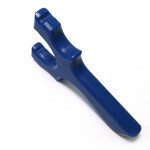 Perfect for BBs and smaller ammo, but with a 1.35″ wide fork gap, can still shoot medium size ammo.